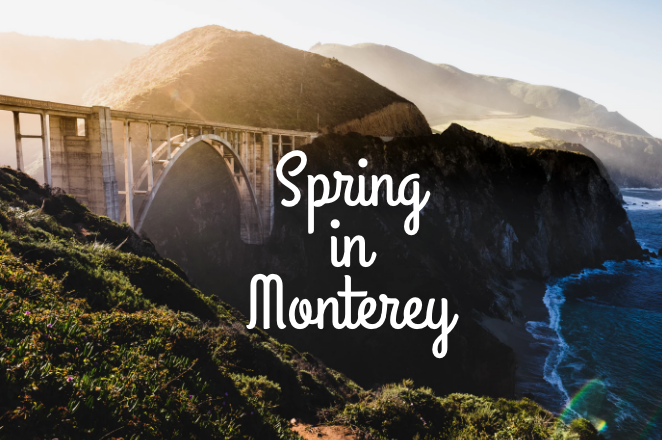 Monterey is home to the AT&T Pebble Beach Pro Am, which is one of the most exciting events along the PGA Tour. This annual event is televised and played in front of over 150,000 spectators. 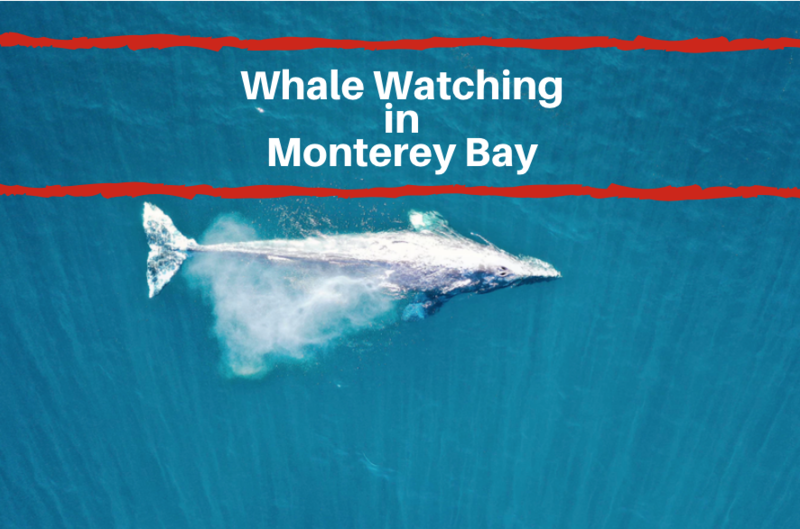 What also makes this event special is that it occurs at Monterey’s premier golf courses. 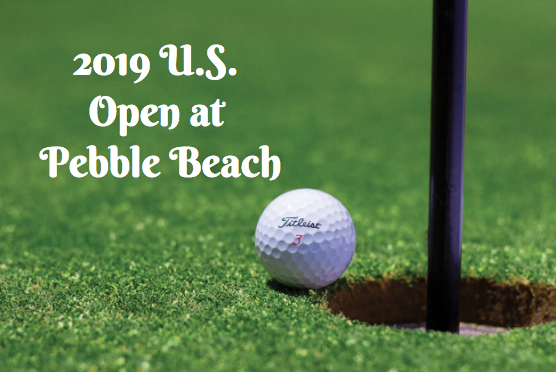 If you are a fan of golf and will be staying in one of the hotels near Pebble Beach, the AT&T Beach Pro Am is an event you won’t want to miss. The event is taking place from February 8th through the 14th. At this event, there will be 156 professionals and 156 amateurs gunning for the prize. This year, the purse for professionals is $7,000,000 and first place purse is $1,224,000. This year, the defending champion is Barndt Snedeker. Will he be able to defend his place or will there be a new winner this year? Be one of the first to find out by attending this exciting event. The event will take place over three golf courses. These include: Pebble Beach Golf Links, Monterey Peninsula Country Club Shore and Spyglass Hill Golf Course.